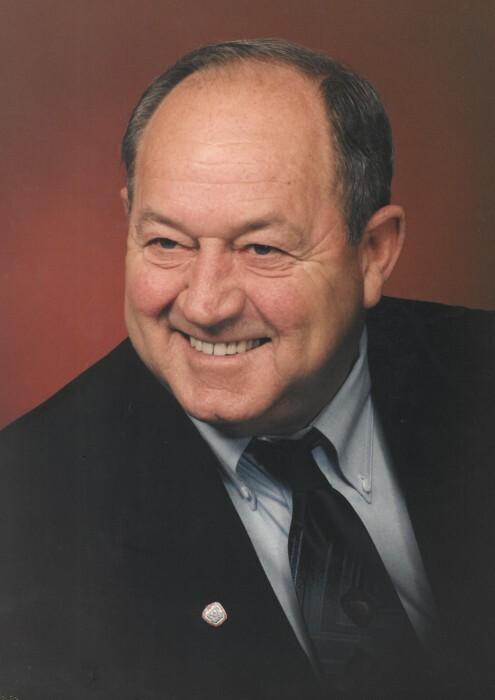 Donald Lee Scholl age 84 of Greenwood, Indiana passed away on Sunday, April 14, 2019 at his home. Donald was born on January 5, 1935 in Columbus, Indiana: a son of the late James and Margaret Craig Scholl. On October 25, 1975, he married Carol Ann Poor, Mrs. Scholl survives. Mr. Scholl was a member of and worked for the Carpenters Union Local 758, retiring after 30 years of service. In addition to his wife he is survived by three children; Mary Beth (James) Brummett of Martinsville, IN, Donald Lee Jr. (Cher) Scholl of Florida and Emily Ann (Eddie) Rice of Indianapolis and his step children: Angela Jackson of Greenwood, IN and Adam (Rhonda) Jackson of Hastings, New Zealand. He is also survived by a sister; Alma (John) Forney of Florida and four brothers: Burrell (Rose) Scholl and Tom (Debbie) Scholl, and John School all of Bloomington, IN and Jack (Brenda) Scholl of Kissimmee, Fl. He is also survived by 12 grandchildren and 18 great grandchildren and 2 great great grandchildren and several nieces and nephews. In addition to his parents he is also preceded in death by two daughters: Barbara Lynn Scholl and Vicki Ellen Shivers; two brothers: Raymond and Lindell Scholl and a sister: Charlotte Moore. Funeral Services for Mr. Scholl will be held at 11:30 a.m. Friday, April 19, 2019 at Jessen Funeral Home, Whiteland Chapel. Friends may call at the funeral home from 10 AM until the time of service on Friday. Arrangements have been entrusted to Jessen Funeral Homes, Whiteland Chapel.